Get 50 Tips and Tricks for iOS 6! ~ Android Forever! 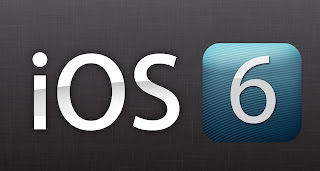 Get 50 Tips and Tricks for iOS 6! With iOS 6 -- out today! -- Apple added a lot of useful features to the iPhone, iPod touch, and iPad. From Passbook, to the new Maps app, to capturing panoramas in the revamped Camera app. Apple has brought a lot of fit and finish to iOS 6, and we'll show you how to get the most out of these new features.